Demolition of large apartment complex likely to lead to insane number of new homes. 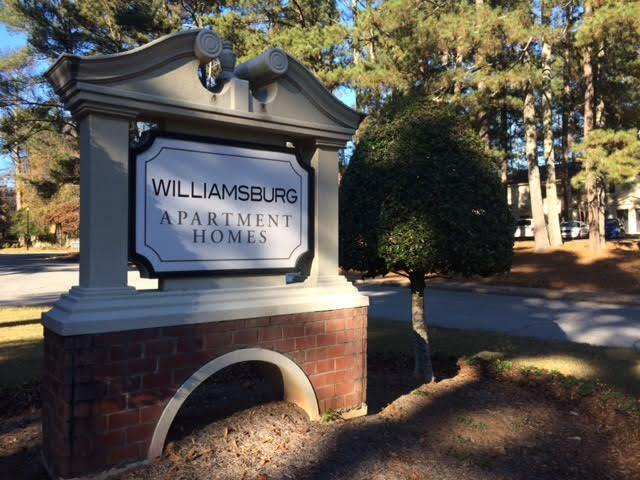 The Williamsburg Apartments, located near the intersection of Clairmont and North Druid Hills Roads, have been sold. Atlanta-based TriBridge Residential sold the property last month to Atlanta based PulteGroup. I first heard rumors of the proposed sale and redevelopment in September, but the the other shoe dropped late last month. Residents, many of whom are retirees, were informed November 30th that they must vacate the property "prior to February 1st 2016." Financial incentives are being offered to tenants on a sliding basis this month. Those who vacate their apartments by December 18th will receive a $1,000 moving allowance as well as a 50% December rent rebate.  Tenants who vacate the property by December 31st will receive a $500 moving allowance and a 50% December rent rebate. Those who don't vacate by the end of the year reportedly receive nothing. Amazingly, when I spoke to a leasing representative at the complex in late September, they were still actively leasing and renewing leases. For leasing and renewing to go on like business as usual seems rather cruel to those who might have just moved in less than 60 days ago and are now faced with another move. The 416 unit complex, built in 1965, sits on 37 acres within close proximity to Emory University, the CDC, VA, Decatur and both I-85 and US 78. Currently, the project has access in/out from both Clairmont and North Druid Hills Roads, making the site especially convenient. On the Clairmont Road side of the apartment complex, a former gas station and convenience store are also being targeted for redevelopment. Current plans call for an approximately 27,000 square foot three story office building to be built on the one acre parcel. At the corner of Clairmont and North Druid Hills Roads, a former Exxon gas station remains vacant and available. PulteGroup, which relocated last year to Buckhead from Bloomfield Hills, Michigan, plans to build a mix of detached single family homes and townhomes. Given the size of the parcel, the number of units is sure to be tremendous. Julian LeCraw & Company, the company whose former employees started TriBridge Residential, has been trying to redevelop the Williamsburg property for years. I found Clairmont Heights Civic Association pieces from 2008 and 2009 detailing the firm's efforts to redevelop the property. After facing substantial pushback from the neighborhood, it seems as though TriBridge has opted to let PulteGroup be the one to attempt the redevelopment. Last year, I detailed PulteGroup's planned redevelopment on LaVista Road. PulteGroup planned to demolish four single family homes in the 2600 block of LaVista Road near Oak Grove Road. Pulte applied to have the property rezoned to allow for a 21-unit townhome community to be built. The project would have been "similar in style, scale and quality" to their recently completed project Overlook at North Druid on North Druid Hills Road, not far from Target. In this case, the neighborhood was able to effectively voice their concerns about added congestion and the proposal was not approved. Reportedly the Williamsburg property will not require rezoning. Current plans call for demolition work to commence late in the first quarter of 2016. 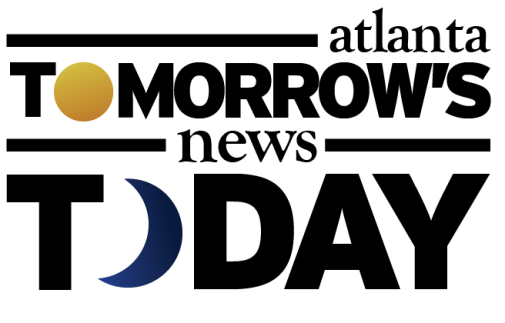 This timeline is likely subject to change depending upon the cooperation of existing tenants in their relocation from the property. One side effect of the forced departure of the many tenants of Williamsburg Apartments has been an influx of new tenants elsewhere in the vicinity. Relocated Williamsburg Apartment tenants moving into Calibre Woods (next to Bruster's at Toco Hills Shopping Center) for example, have resulted in a zero vacancy rate there. TriBridge Residential also owns The Darlington, a landmark 612 unit complex on Peachtree Road in Buckhead. Like Williamsburg, the property is well located but dated, and is also reportedly being actively marketed for redevelopment. What are your thoughts on this planned redevelopment? 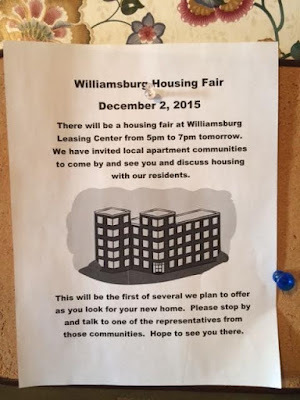 Do you know anyone who lives/has lived in the Williamsburg Apartments? How many new homes do you think will be built? My first thought was man the traffic will be terrible, but I suppose the overall number of residents might actually go down or stay relatively unchanged. It is sad for the number of older folks who live in these apartments to be near Emory and other healthcare facilities. However, the reality is the apartments and other professional buildings on that corner are very dated and redevelopment is inevitable. Hopefully local civic groups can push for a quality project. Also, I read the article in the AJC about the possible redevelopment or demolition of the Darlington. While the logical side of brain understands that it makes perfect sense the emotional side thinks it would be sad to lose the old Darlington. I suspect all of us have either lived there are had a friend that did. Of well I hope they at least keep the sign. the Williamsburg site looks like an ideal location for a mixture of upscale townhouses and small free-standing houses, not unlike a typical 'John Wieland Collection' type development. I think that people are shooting themselves in the foot a bit with this reflexive NIMBY attitude (eg. the proposed Pulte development near Lavista and Oakgrove). These kind of developments can only help the local restaurants and businesses. Last I noticed, VaHi, Piedmont Park area etc. are all very dense with residences, and it doesn't seem to make them miserable. Why do people get so up in arms over these developments, which, as mindspringyahoo notes, can only help draw more of the types of businesses we want to the area? At the same time, they're ignoring the influx of nightclubs open until 5am that are suddenly flooding the area, taking up space that could be occupied by nice restaurants and other establishments the neighborhoods are clamoring for. So .... mindspringyahoo is not a NIMBY then he/she is either a FLOMBY or a DOMBY? YIMBY people are worse than NIMBY people. I'm okay with the demolition of the apartment buildings... they are old, have not been kept up well and their infrastructure (plumbing, sewer, power cabling, etc.) could all stand to be replaced. What I would NOT be okay with is if they raze the entire site to a dirt field before laying the first new brick. The entire site is gorgeously wooded with beautiful trees, and I would hope that every effort would be made to preserve as many of them as possible. I do NOT want to see a treeless tract of land with brand new McMansions built on it. 50% off rent when you leave by the 18th is not really a refund... you aren't there for half a month! Will there be school kids? How many? Will the DCSS even take notice that this is going to occur? From grandparents to young parents - I bet they will be surprised to see all the new kids show up in a year or so! What makes it a historic property? I thought this article was referring to the Williamsburg at Briarcliff and Clairmont. Any word on its status? WV @ Briarcliff & Clairmont is still being trashed out by the nightclubs and ownership that doesn't care how rundown it gets. Why it's allowed to go on is beyond me, although I do have my suspicions. Aw sad! I lived in this complex as a grad student 5 years ago. They were in fairly rough shape then, but a sweet community. I too hope they keep the trees! @Pounce, any building 50 years or older is technically "historic," according to cultural resources law in the U.S. If it was built in 1965, like the article says, then it's historic by that standard. Keep us updated on Darlington which evidently has lots of APD visits for violence/drug activity in parking lot and in the building; it's way past its day. What about Frank Ski's/Klass/Eleven 45, or whatever it says these days? I hear Bennett Street as a whole is in play? All that land is undervalued and ripe for development (up); great street w/lots of character, but it has changed dramatically w/the influx of "24 hour barber shops"??? Would Pollack Shores even continue The Jane development all the way through to Bennett Street?